#12:1. 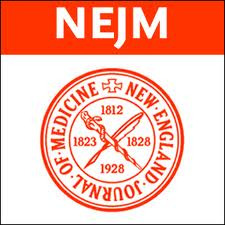 The Isabel tool touts an extensive database of conditions for differential diagnosis support, and we often will test its accuracy with real patient cases from the New England Journal of Medicine. New! 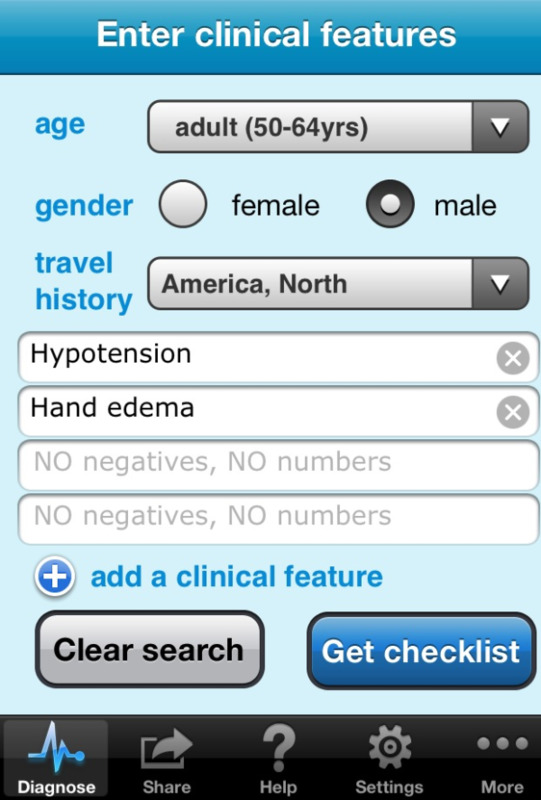 Isabel Medical Diagnosis iPhone App is Live on iTunes! We just released the first Isabel iPhone app, available at http://itunes.com/apps/Isabel or in the iTunes® App store when you search for Isabel. The public announcement is still a few weeks away, but thought we would make the Isabel app available to our existing supporters to get their feedback. Initial response has been great with solid 5-Star ratings in the UK and US app stores and some glowing reviews. 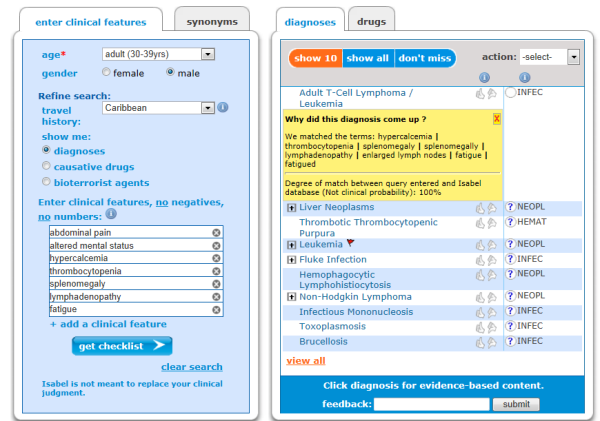 As far we can tell, Isabel is the only app that enables searching by multiple symptoms.